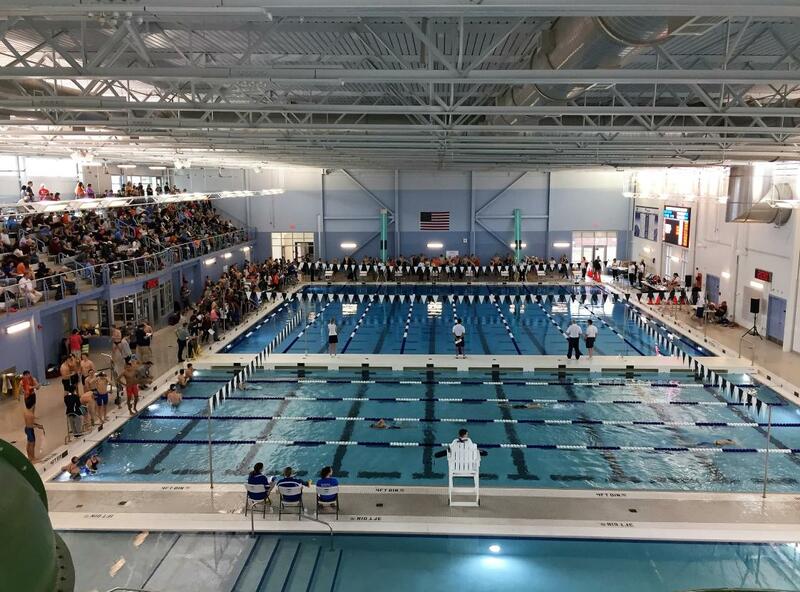 The PWCS Aquatics Center prides itself on safety, education, and fitness. Located at the campus of Colgan High School in Manassas, VA this aquatics center features a plethora of pool attractions. The main 40-meter heated pool has eight 25-yard lanes available for lap swim, two 12-person hot tubs, and a shallow water area for family/recreation swim and classes.